In fact, there are three big opportunities for the aluminum doors and windows industries in 2016. The urbanization of our country has been accomplished 77%. However, among the 811 million people who lived in the city. There were also 300 million migrant workers who still have not moved into the city. The second opportunity is the shantytowns reconstruction. There were about 223 million people who lived in shanty towns currently in China. It is predicted that 21 million sets of housing remodeling will have been finished by 2017, which means a great opportunity and a big market for aluminum doors and windows industries. The third opportunity is the universal two-child policy. Since our country put forward to the two-child policy, the population has been increasing which will facilitate the consumption of aluminum doors and windows. And when more and more people get married, there will be a marriage peak which gives rise to the new demand for aluminum doors and windows. Even if there is a good policy, for aluminum extrusion manufacturers , depending on the Internet and policy is not the best way. The Internet is just a tool and a sales method. If someone wants to make a breakthrough when the market is not very prosperous, they can’t just rely on the Internet. 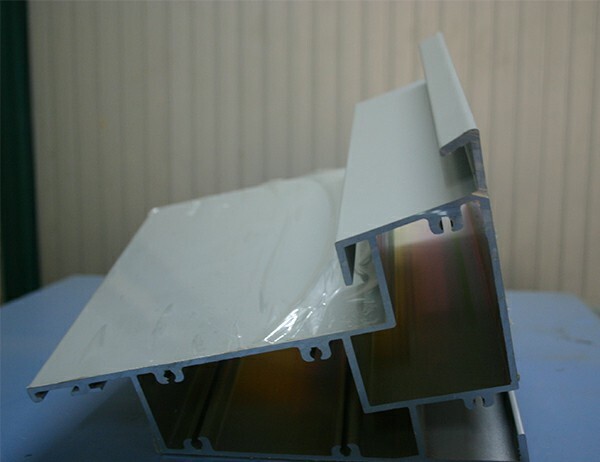 In terms of the development of aluminum doors and windows industries, the first thing to accomplish is adhering on the transformation and upgrading. In order to make a great progress, the aluminum doors and windows manufacturers should insist on the scientific and technical innovation.